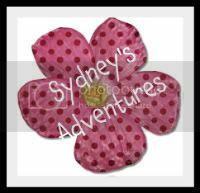 Sydney's Adventures: An awesome 1st nine weeks! An awesome 1st nine weeks! 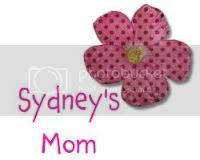 My sweet smart girl is excelling in school as always, we had her first parent/teacher conference and her teacher is amazed with Sydney's vocabulary and the "big" words she uses. And her reading is awesome! She is mastering all areas related with vocabulary, and reading high frequency words. She has no problem reading a story and explaining the meaning of the story. We are continuing to work on our Math and she goes to see "Mr. Eddie" a math remediation teacher every Tuesday morning. She received a math award and continues to receive reading awards....whenever you see Sydney she had a book in her hand and I am so proud that she is my little bookworm! 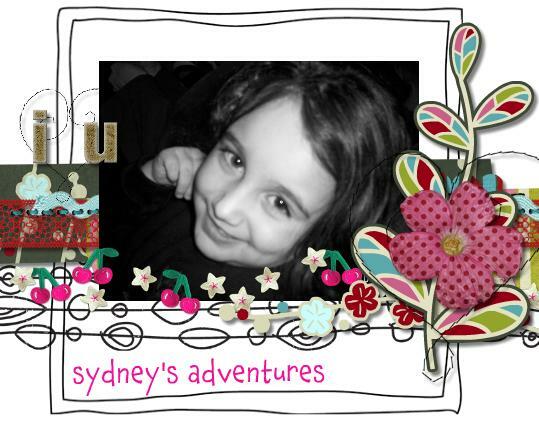 Sydney I could not be more proud of you....She absolutely light up my day with your smile and your wittiness.....you have an answer for every question and are never afraid to ask questions and I do not want you to change! Mrs. Collier let us know that Sydney has no problems in adjusting to the classroom she is extremely social....to the point that it sometimes gets her in trouble! I continue to remind her to make good choices with her friends and make good choices about her behaviour but she has always been a talker and I think she always will be! But in my opinion I don't want her to change! She has never met a stranger and makes everyone she crosses path with feel comfortable at the first word and makes friends so easily with her outgoing behavior! Honey I am so proud of you! I love your little social butterfly self! Born 3-2-2004. 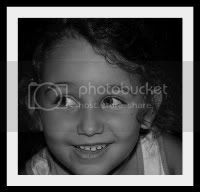 I am in kindergarten at Bunn Elementary School....I loves to dance, sing, play with my dolls, chicken nuggets and fish sticks are my favorite foods. My favorite color is pink and my favorite tv show is icarly, scooby doo and max and ruby. 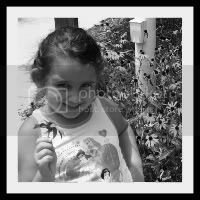 I loves to draw and color and play outside but I don't like the heat....I really like a fall day, not to cold though. 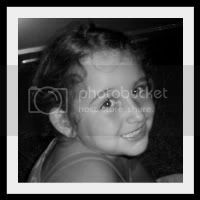 My name is Renee and I am the single mom to the greatest little girl in the world, she is basically a "mini me". I work full-time as a NICU nurse at Duke, and I love my job. On my days off, all I want to do is spend all my time with my girl. We share so many wonderful adventures together. This whole ride has been a learning process, and I thankful to know an awesome God that has brought me here. We don't have an easy life, but it is our life, and I wouldn't have it any other way. Grab our button for your blog. "Mommy I pulled it all by myself"
Sydney loses another tooth....The Real Way!! !